The latest in Nikken, testimonials, events, and advice from the experts! Conference calls with leading consultants! 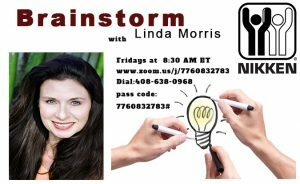 Topics include industry trends, useful tips, and inspiration! 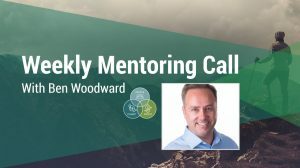 Our global events connect mentors and consultants! Some of Nikken’s top Independent Consultants discuss a range of issues relating to business success and the latest in health news. You can tune the live presentations or catch them afterwards on our Youtube and other social media channels. Be sure to follow us AND opt in to receive notifications on the social media platform you use the most! To catch the show in real time, reference the schedule below. with top Nikken leaders as your hosts. This show is a platform to share Nikken with others. 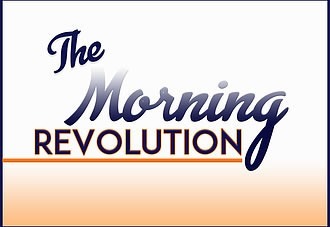 Saturday AM Live at 7:00 AM PT with host Vance Rogers. 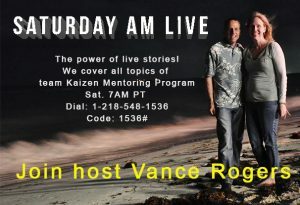 This show cover a different topic of Team Kaizen Mentoring Program every week. 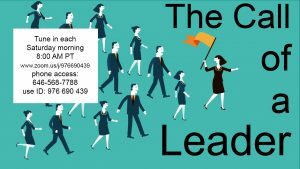 Madeline Zaworski enjoyed an exciting leadership career in Nursing, Education & as a Healthcare Executive until a ‘downsizing’ opened the door to opportunity for her to ‘Leverage & Compound’ her career skills & credentials with special co-host & Colleague Michele Kowalchuk to increase your awareness for “Why Nikken? Why Now? 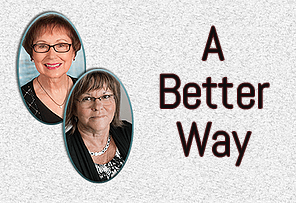 and “Why Not up-size?”to help create a world of improved Balance in all 5 Pillars of Health. Michele Kowalchuk is a mother, grandmother and wife of a retired railroader. Her professional background boasts over 20 years in banking and accounting. Stress and ill health lead her to Nikken where she discovered relief for debilitating headaches. With a passion to help others achieve a better quality of life, she inspires people to discover Nikken and to live the life they dream of having. 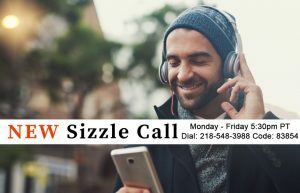 This call is geared toward consultants as product education. 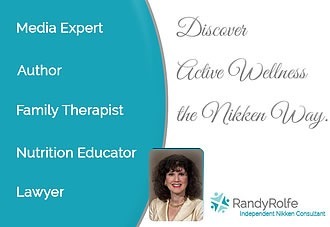 ​Discover Active Wellness the Nikken Way, on this Nikken Product Showcase where each week we explore how you can overcome the effects of chronic stress, of daily aches and discomforts, and of increasing toxins in our air, water, and environment. With the help of Nikken’s unique, non-medical, easy to use products, backed by science, based on nature, and proven by millions of satisfied customers, you can feel better and enjoy enhanced mental and physical performance, with better sleep, more energy, and quality food. Your host Randy Rolfe is a popular media expert on healthy family life and the author of many non-fiction books on parenting, family life, and healthy lifestyle. She is also a lawyer, nutrition educator, family therapist, and independent consultant for Nikken. 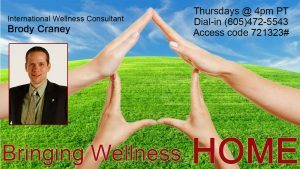 Brody Craney is a passionate believer in the value of creating a “Wellness Home.” He has been a network marketer for over a decade. 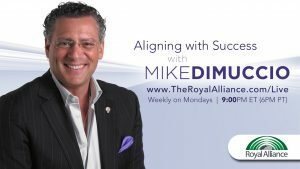 As a Wellness Consultant he shares viable, non-invasive, technologies that transformed his life and that of his family without drugs, surgery, chemicals, etc. He also Teaches people how to create balance in their lives and show them a vehicle that can connect them to their dream. presentations or catch them afterwards on Youtube and other social media channels.